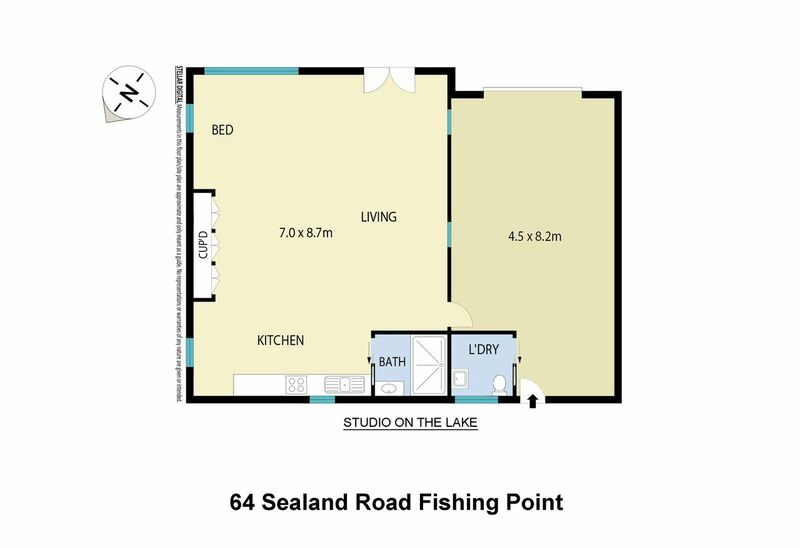 Absolute waterfront studio just 3 metres to the water. Recently renovated, this waterfront Studio provides stunning views over the Lake. With its own jetty, you are able to bring your boat along, or just try your luck at fishing for bream, flathead etc. Please note: the jetty is shared between the guests staying at the Studio and the main house at this property. This is the second time that we have stayed at the studio. The view is breathtaking especially in the morning fishing is great and the accommodation has everything. The weekender staff are very helpful and understanding. Our stay in the studio was wonderful. It is fresh, clean and has everything you need. We loved the closeness to the water and the openness of the space. The bed was particularly comfortable and we loved the view from it! We loved staying at this property. Having the water at your doorstep and a jetty to dock our boat at and watch the sunset from was amazing. We can't wait to go back.